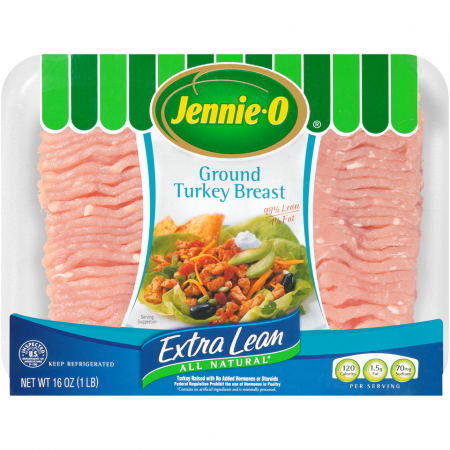 Jennie-O Turkey has been a recognized leader in the turkey industry for many years. If you are a person who is keeping their New Year's resolution of eating healthier, Jennie-O can help you with that. Simply replace ground beef with ground turkey in your recipes for significantly less fat. I've been using Jennie-O Extra Lean Ground Turkey Breast in several of my meals lately. It can be used in all kinds of recipes from chili and tacos to fajitas and salad fillers. It takes about 15 minutes to fully cook on a stovetop. 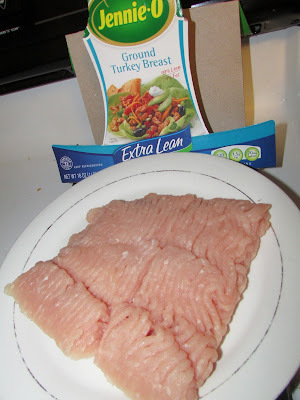 The extra lean ground turkey breast is moist and flavorful. 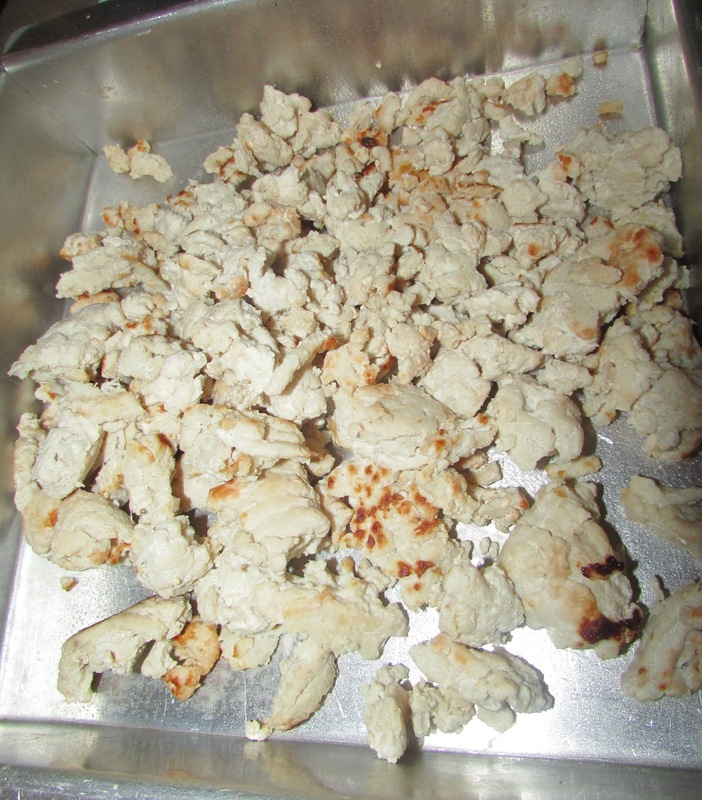 Do you use ground turkey in your recipes? I use ground turkey instead of beef in my taco filling. I find my family prefers extra lean turkey with bold spices. I've used ground turkey when making sloppy joes. It was good.